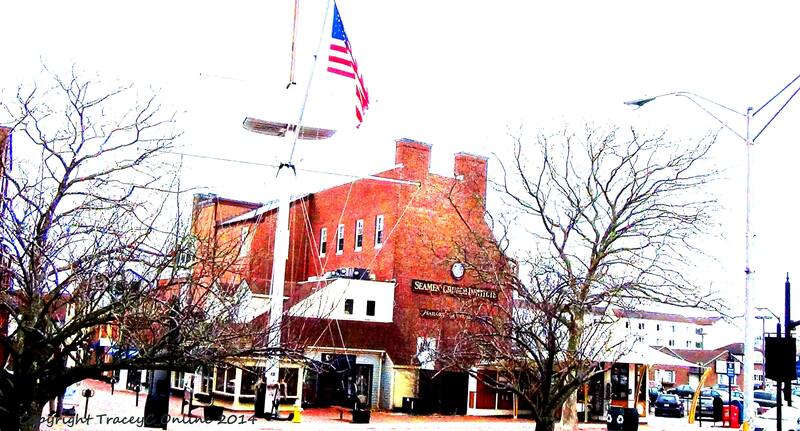 Newport, RI – Coastal communities along the Eastern Coastline and in Rhode Island continue to develop and tweak their emergency preparedness and continuity of operations plans. As those plans evolve, one important aspect being highlighted is the safety and welfare of the entire community, including first responders and their families. The City of Newport‘s recently held meeting of Engage Newport Sea Aware had residents, politicos and the City’s Emergency Responders turn out to hear the Sea Aware presentation, a historical and futuristic picture of the evils of climate change, severe weather and sea level rise. Gathered on a frigid winter’s evening, donning parkas and gloves, a full house of citizens packed the Newport Yacht Club to listen to speakers present issues of planning for the emergent and imminent realities of sea level rise and coastal inundation. 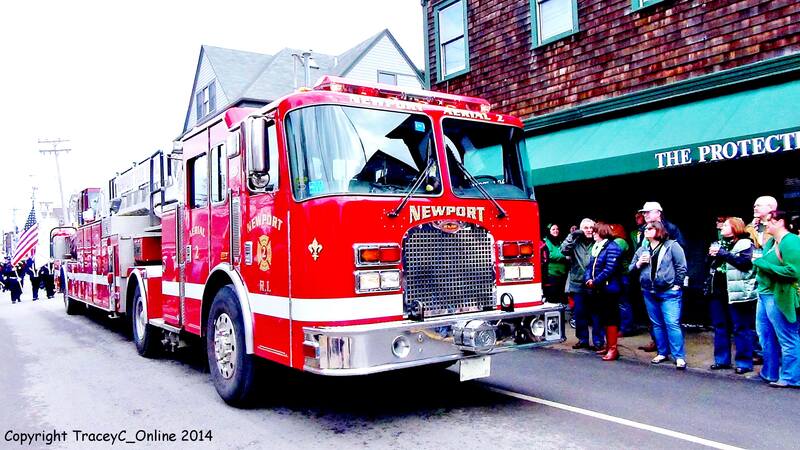 “Newport has been doing this for 375 years. In its relationship to the sea, our people have been going out to sea. Our military people have gone out, our traders, our slavers, our rum runners. They’ve gone out and have been hit by the shock. They’ve come back and they’ve used that shock from the storm to figure out how to go forward.” ~ Paul Carroll, Director of Civic Investment, City of Newport. Known as the City by the Sea, Newport is at critical risk for coastal inundation due to sea level rise and coastal storm surge. There are several major issues that Newport is tackling with inundation, according to Carroll. First is how to prepare for hazard mitigation and second is to start to prepare for if the City is significantly changed. In an interview on Friday, Carroll explained that the City first looks at a smaller target in terms of a 12-month time frame, considering how to protect the citizens and properties in the best way possible under the given circumstance. The second lesson is in transitioning the community. Bartlett S. Dunbar, President of Bowen’s Wharf Company offered a business-specific, waves lapping at the door perspective to the presentation. Carroll said that one of the most positive aspects of the event was to see what was presented by the two local businessmen, Dunbar and Joe Davis, Secretary at the Seamen’s Church Institute. According to Mariana Leckner, Ph.D., CFM. a specialist and consultant in Continuity of Operations (COOP) planning and emergency management, sheltering needs for the first responder community should be handled separate and apart from the community sheltering needs. Leckner said that in critical situations where the primary shelter becomes unavailable, or a regional sheltering situation is instituted, the first responder sheltering component is compromised. 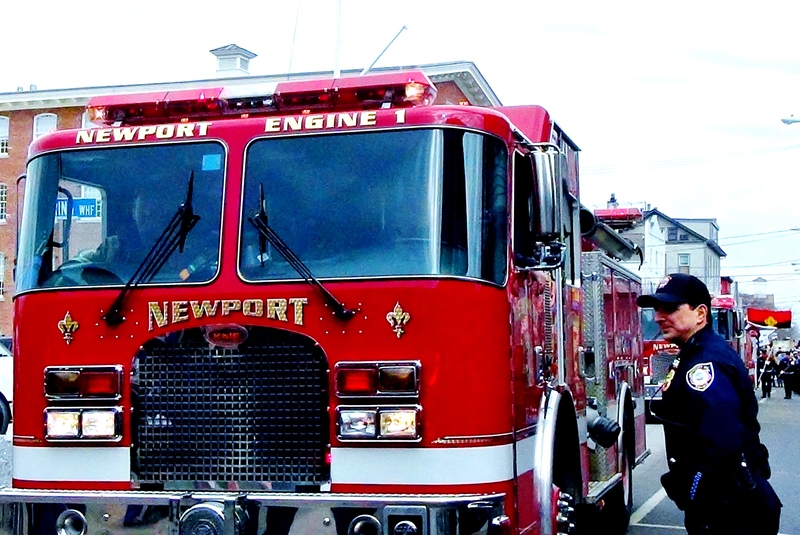 The Newport First Responder community is under command of Fire Chief Peter Connerton, who also acts as Emergency Manager for the City. 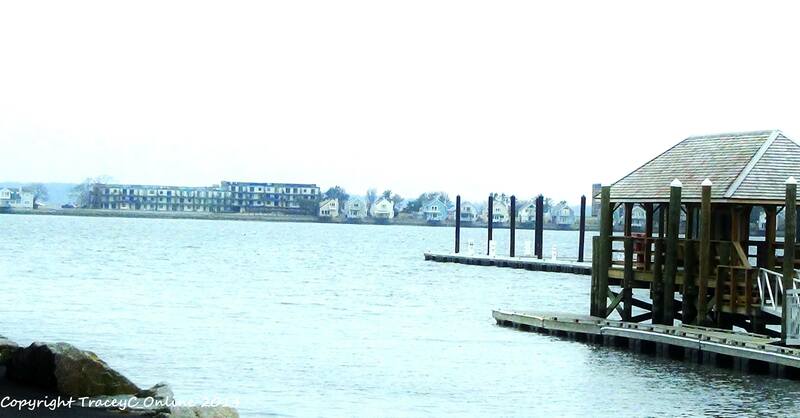 An island community similar to Newport, Avalon, New Jersey sits just 300 miles away on the Eastern Seaboard. Avalon is a borough encompassing 5 miles of New Jersey’s Seven Mile Island. Unlike Newport, Avalon has just one negotiable avenue of ingress and egress during significant coastal weather events. Avalon’s Emergency Management Director , Harry deButts recently spoke at a Continuity of Operations (COOP) seminar hosted by the Federal Emergency Management Agency (FEMA). deButts highlighted Avalon’s successes in coastal emergency management planning. In dealing with water inundation from coastal storm events, deButts said there were two aspects to the equation, standing water and storm forced water. Daily water ebb and flow was not a major concern. deButts provided a 1998 video clip from CBS News, Eye on America with Dan Rather, where he explained the issues facing Avalon more than a decade ago. Those issues remain the same today. “It’s when the storms come in and send water under force. It’s trying to develop strategies to deal with that. That’s what led to some of the actions taken in Avalon,” he said. 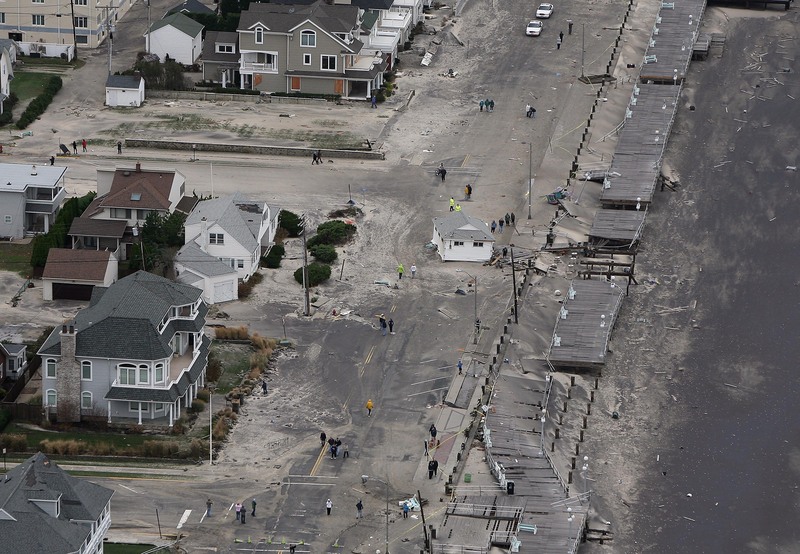 Avalon not only took a proactive stance against Mother Nature at the shore, but worked on ensuring that its evacuation plan, community preparedness and continuity of operation (COOP) plans were in place. Avalon in looking at its own situation, decided not to rely on outside agencies to act as the cavalry. They set a plan in place to take care of not only the residents and community members during a disaster, but to provide for the welfare of their first responders and their families. For continuity of operations and sheltering, deButts went out of county. Forging a cooperative agreement with neighboring Cumberland County, the alternate site was a vocational school. The school had all the components needed to adequately shelter and provide services for Avalon’s first responders and their families. It accommodated its continuity of operations, fleet support and more. Avalon’s plan called for counselors on site, recreational support for children and families and even took into consideration the vocational school’s nursing department program, where beds and patient comforts were available. Avalon encountered difficulties similar to those in other communities. Residents did not want to leave their pets behind in an evacuation situation. The borough raised funds and built its own mobile pet shelter. Residents were evacuated with their pets who were housed at the same location. One key ingredient to a successful plan according to all emergency managers is community. “[This] whole effort is not only for us to learn about what other people are doing, what’s happening, what is the science behind it. It’s also to get the community engaged in the conversation,” said Carroll. This article includes extracts from Coastal Emergency Prep Includes Community, First Responders published 3/31/2014 on TraceyC-Media.com.